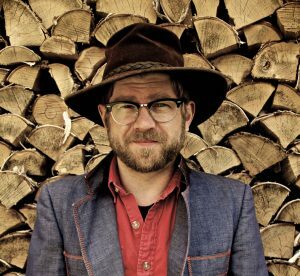 In an exciting coup for Woodfordia’s Festival of Small Halls, we can announce that the Summer Tour 2018 will feature Canada’s two-time JUNO Award winner, Old Man Luedecke and Australian folk festival favourite Lucy Wise. These incredible musicians bring a lifetime of stories and an unbelievable swag of talent to twenty community halls across regional, rural and remote Queensland and New South Wales this summer. Heading from the lush green setting of Mullum Music Festival to the all-out celebration of Woodford Folk Festival, we’re honoured to once again bring you this annual celebration of community, our treasured gathering places and of course, bunting. From the music rich maritime province of Nova Scotia on the east coast of Canada, a banjo songster like Old Man Luedecke is a rare type of musician. A songwriting one of such hopeful goodness, rarer still. A two-time JUNO Award winner, Old Man Luedecke’s songs are melodic gems blending old time sensibilities with an unusual vision and poetic sense. His music belies someone more than slightly ill at ease with modern life and he performs with a gentle and endearing charisma, stories littered with a canny oblique humour; he’s a sly entertainer with almost a hint of contemporary vaudeville about him and he plays a mean claw hammer banjo clearly derivative of the old time and Appalachia. He’s a revelation! Lucy Wise has delighted audiences across Australia and internationally with her soulful voice, masterful storytelling, and intricate ukulele, guitar and Appalachian dulcimer playing. Lucy grew up with a lot of musical instruments around the house, performing at Australian folk festivals with the Wise Family Band until she moved to Melbourne in 2009. 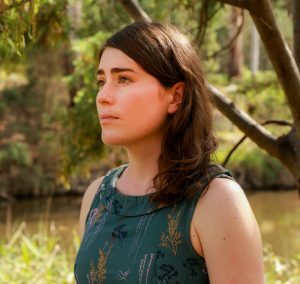 Having toured two albums and and two EPs in Australia, New Zealand, USA and the UK over the past 8 years, Lucy has developed a great reputation for her songwriting, which weaves together traditional folk and pop influences with a strong focus on storytelling. 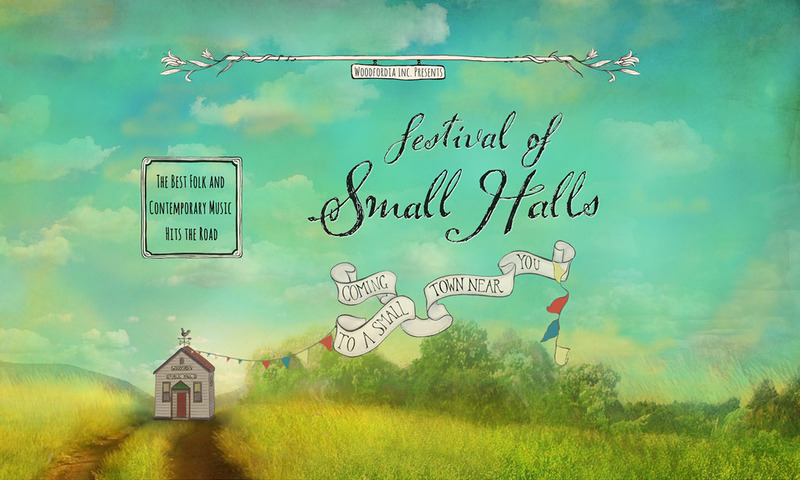 To find out if the tour is visiting a town near you, or to grab your tickets head to the festival of small halls website. If we’re not, please extend the invitation. As always, we’d love to come visit.